Mythbusters brought to life all of those legendary folklores that many people assumed were the truth. The show aimed to test whether these age-old tales had any truth in them, or whether they had no shred of believability to them whatsoever. Things like shooting fish in a barrel, sticking your tongue to a freezing pole, making lead balloons, and a whole host of movie clichés were put to the test. The team would take a scientific approach to each and every myth to make sure they covered all possible outcomes. They would then determine the results as either; busted, confirmed or plausible. The show was broadcast on the Discovery Channel and first aired in 2003 and continued to be broadcast on the channel until 2016. There have been 16 seasons of the show so far, and it is currently undergoing a revival after moving channels in 2017 to the Science Channel. 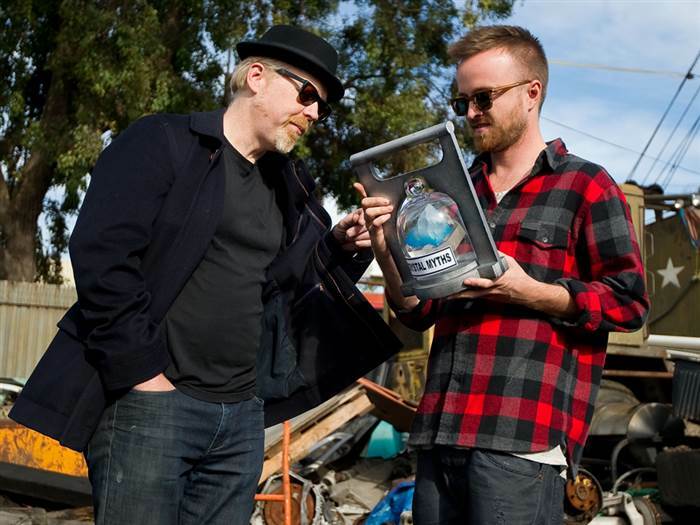 The original presenters synonymous with Mythbusters, Adam Savage, and Jamie Hyneman, have stepped down from presenting duties now, but are remembered fondly by fans of the show. If you are curious about some of the myths the show managed to bust during their 16 seasons, then you are in luck. We have some of the top myths busted on the show that mixed a whole lot of science with fun and crazy theories. It is a common sci-fi movie trope that humans only use 10% of their brains, so if they could harness the rest of the 90% of their brain power they could do amazing things. It’s always been an effective way for sci-fi flicks to demonstrate how much unused potential human beings have, which makes for an interesting plot – but is it true? In a bid to try and unlock the full capacity of his brain, Tory underwent several MRI scans to monitor his brain activity. They discovered that at any one time he used as much as 35% of his brain. The experiment also showed that doing different tasks uses different lobes which means we do use more than just 10%. So it has been rumored for a while that there is a note that when you hear it, you will lose control of your bowels and poop yourself. Sounds pretty terrifying, right? 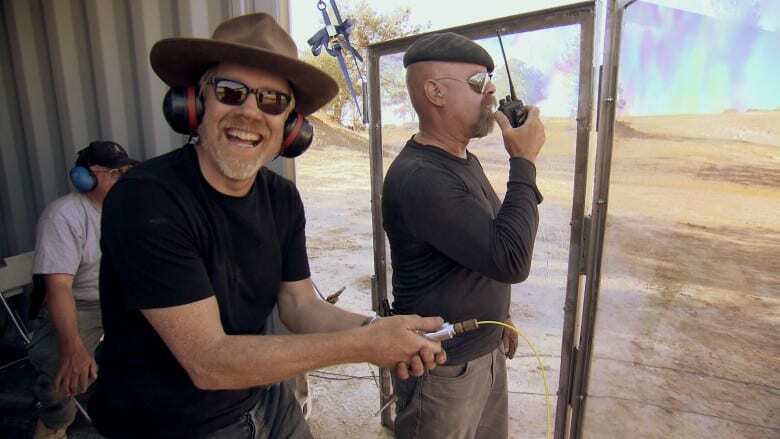 We were about to start walking around with ear plugs – until Mythbusters bravely stepped up and faced this challenge without knowing for certain what the result would be. Adam listened to the note for quite some time, and, despite feeling very uncomfortable, was at no risk of soiling the rather lovely adult diaper he wore for the experiment. It didn’t do any damage to the diaper, but it may have damaged his eardrums – which is arguably much worse. Well, you know the saying! It means that if something isn’t very good, or nice, there isn’t much you can do to dress it up and make it better. Up steps the Mythbusters team to prove the age-old phrase wrong. They spoke to specialists who had developed a technique to polish dirt and basically applied the same principles. What they end up with are several perfectly round balls of poop that are very much polished. Breaking Bad was the crime TV drama that took the world by storm in the early ‘10s, it tells the tale of a chemistry teacher and his rise through the criminal underworld. While great drama, its science was not so good. They claimed hydrofluoric acid would burn through a bathtub and that a single piece of mercury fulminate could explode and devastate a building. As it turns out, the acid did not burn through the tub, and the mercury did not blow much up, even when thrown at superhuman speed. This theory, cooked up by some genius, is that if you can stand precisely in the middle of two explosions going off at exactly the same time, their shockwaves will cancel each other out. Meaning whoever is standing there will be completely unharmed. This myth barely needed testing as it was obvious this was never going to be true. When is that ever likely to happen? 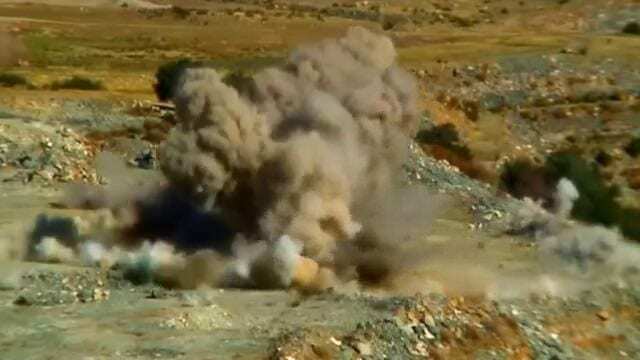 Anyway, what happened was, instead of lessening the force it actually makes the explosion stronger if you detonate two explosives at the same time. “Like a bull to a red flag,” is a phrase that suggests someone loses their temper quickly. 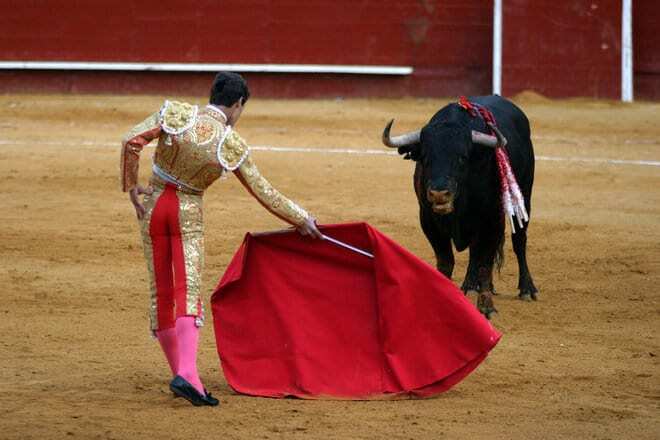 The team went to a rodeo to test out this theory and put three different colored flags in a ring, the bull did not discriminate and treated all three colors the same. Tory then dressed all in red and stepped into the ring while clowns were sent in to run around. The bull was attracted to the movement of the clowns and paid Tory little attention despite being dressed entirely in red. There was a myth that construction workers used to clear out concrete slabs stuck in trucks with dynamite. Concrete hardened inside the mixing truck and would render the truck useless. There was a need to remove the hardened concrete by other means than dangerously getting inside and using a jackhammer. The problem with this myth was a small amount didn’t take much cement away. Too much dynamite and the truck, naturally, exploded. The experiment proved that if you’re using dynamite to clear anything, you’ll have to pick up the pieces afterward. 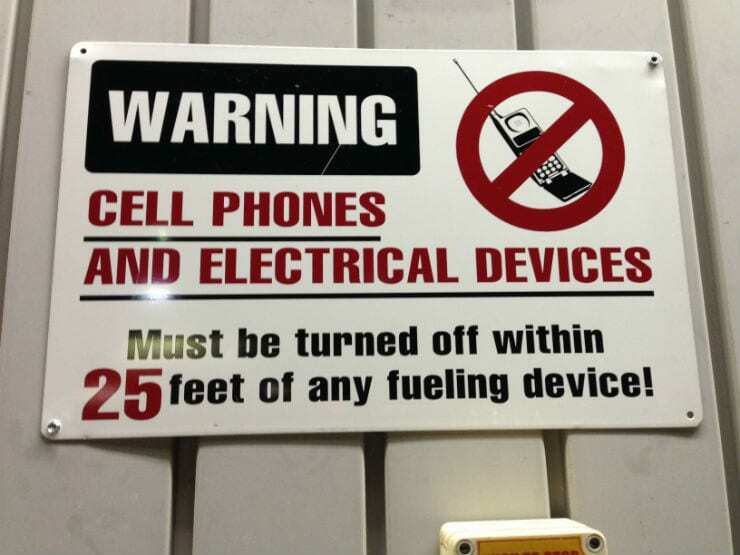 There have been signs at gas stations prohibiting people from using their cell phones when at a gas pump refilling their vehicle. Apparently, the phone will spark and ignite the gas that’s in the air, blowing up the pumps. Of all the fires at gas stations, there haven’t been reports of any incidents due to cell phones. The gasoline vapors are not ignited even when the gas to air ratio was optimized, so the team promptly called this myth busted. A myth born from Hollywood’s grasp on physics, the theory is that once you get trapped in quicksand you will keep sinking until you are totally submerged, and you drown. What the team found when trying to bust this myth is that quicksand is very dense and actually causes people to float in it. They theorize that any people found dead in quicksand was most likely caused due to the elements and not because they had the misfortune of stepping in it. 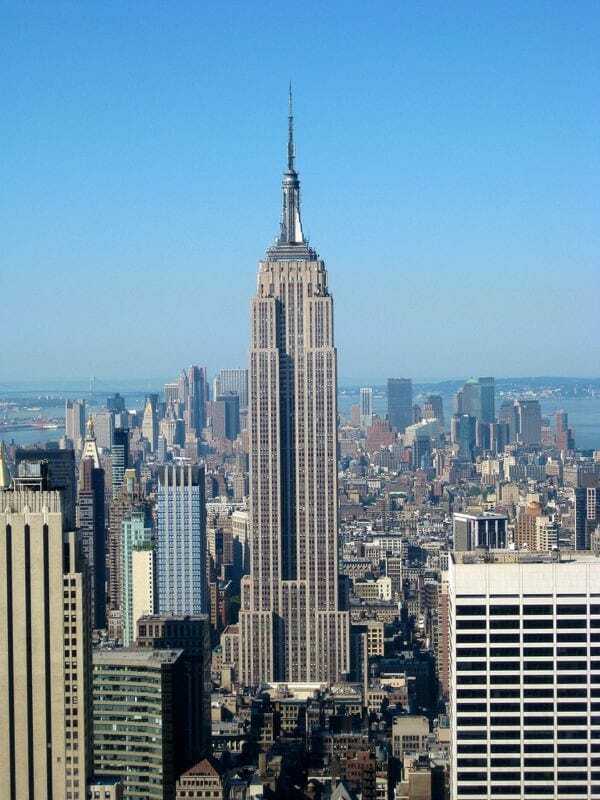 This myth states that if you drop a penny from the top of the New York skyscraper, it will shatter the skull of anyone who is standing below. The team found this was impossible as they were shooting pennies at the speed of sound and they still wouldn’t travel fast enough to pierce the skin. 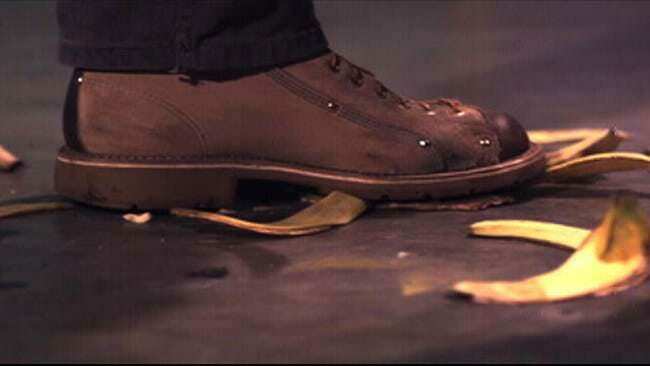 The penny would reach terminal velocity, its fastest speed gravity will allow, but that barely made a mark on Adam’s hand when they fired one at him at that speed. 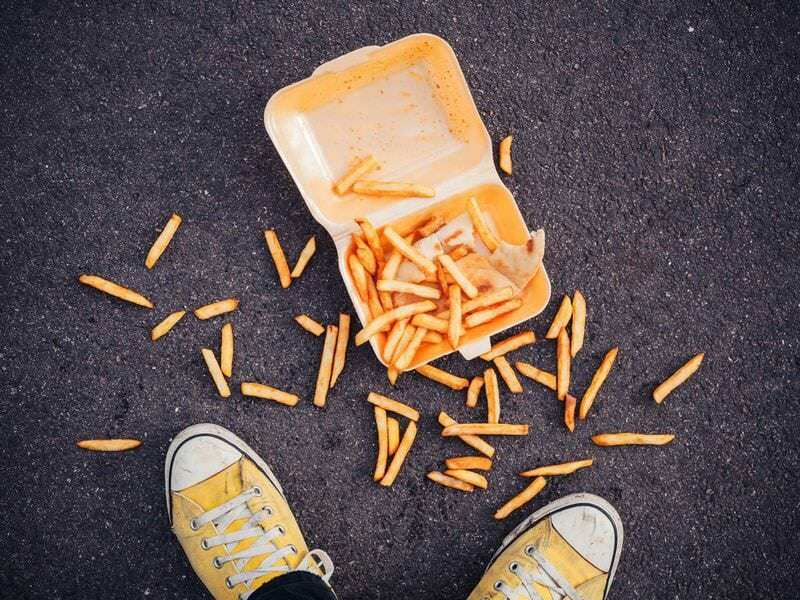 We’ve mostly all been in situations where we, or someone we’re with, has dropped food on the ground only to pick it up and call five-second rule. The idea is that if it has been on the ground for less than five seconds, it won’t obtain any of the germs. 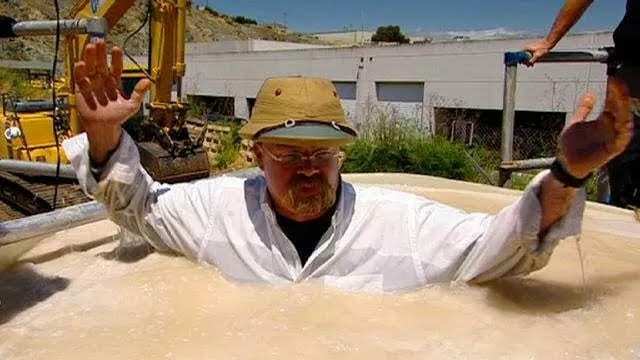 Mythbusters set about disproving this disgusting legend once and for all. Using contact plates, the team proved that food will pick up bacteria if it comes into contact with germs no matter how long it touches it for. There have been many movie scenes where a villain is standing near a window or a prop and is shot by the hero, to be propelled backward presumably to their deaths. Generally, they then find a mysterious way to come back from the dead. This myth concerns whether bullets can propel humans when shot. To put these Hollywood physics to the test, they suspended a dummy and shot it with various weapons, only for the dummies to underwhelmingly remain relatively stationary, not fly as though there was an explosion. “You have the memory of a goldfish” is a common phrase many people have uttered to forgetful people. People theorize that we have come to this conclusion to justify putting these animals in small tanks. We think by the time they have swum a circuit around their little tank it’ll be new to them again as they will have forgotten. 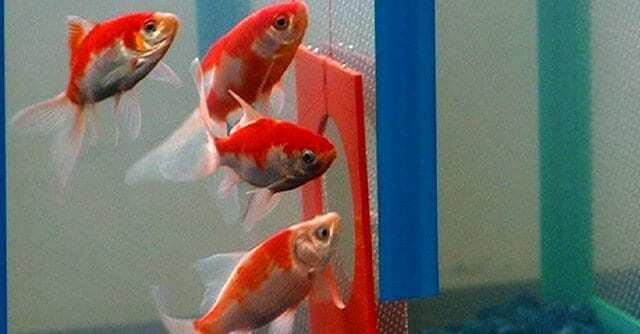 The team trained goldfish to swim through and remember a maze which lasted at least 40 seconds. This test proved their memories last much longer than just three seconds, and also proves that they have the ability to learn, which is a trait believed to be reserved only for the smarter animals on the planet. A scene more commonly found in a cartoon than real life, Adam and Jamie set up experiments to test the theory. Adam did fall over in a playground filled with banana peels, but the same couldn’t be said when just one banana peel was on the ground. The pair did accept that bananas have the capability to make someone fall over, but they are not a guarantee. They busted the myth on the grounds that you wouldn’t 100% be able to rely on it if you wanted someone to fall over. 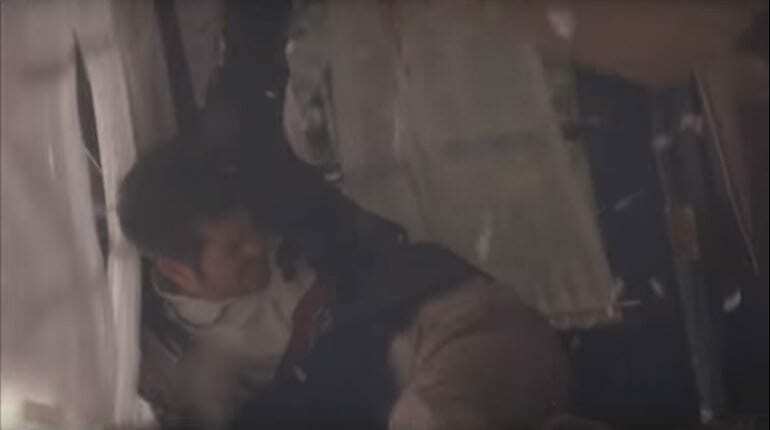 In a classic scene from a Quentin Tarantino ultra-violent action movie, Uma Thurman’s character, The Bride, is buried alive at one point. Not panicked by this situation she remains composed and simply punches her way out of the coffin, despite having no room to throw a real punch. The team brings in professional boxers who can’t even punch through it. After 30 minutes of a robot trying to punch its way out it still didn’t get through – in that time a human would have run out of oxygen. There is a common myth that a person who yodels from the top of a snowy mountain can cause an avalanche. 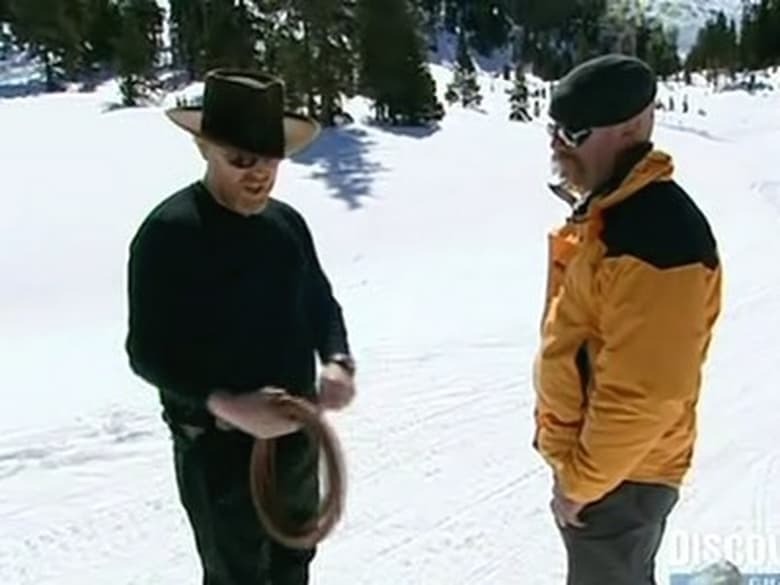 The Mythbusters team took to the slopes to test the validity of this myth, they tried basic yodeling as well as whip cracking in the hope to trigger an avalanche to no avail. Finally, they set off some explosions, but even those didn’t cause an avalanche. It seems it’ll take a bit more than yelling on a mountain to make it shed its snowy skin like a frosty snake. Many security companies would have us believe that fingerprint locks cannot be bypassed as fingerprints are unique. 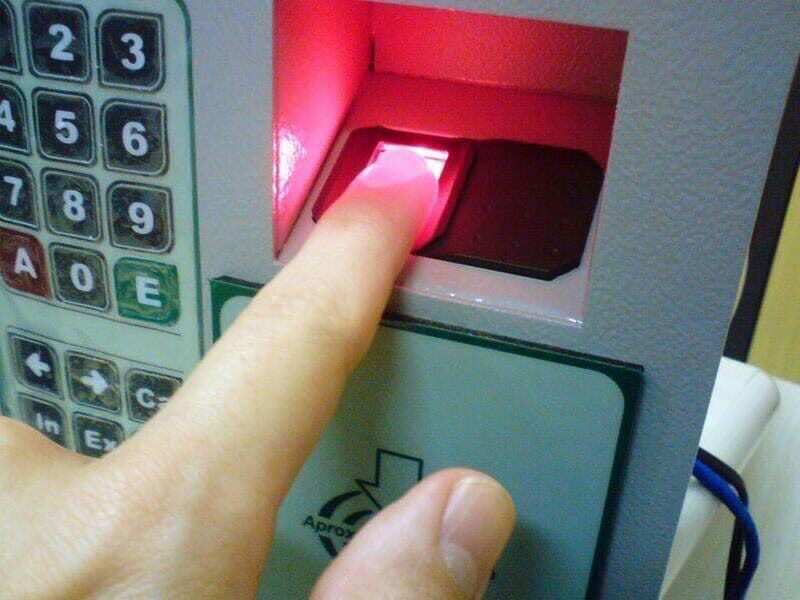 While our fingerprints may be unique, they can be copied and used to gain access to places without our knowledge, accessing things like smartphones and high-security buildings. The team collected fingerprints by using the dusting method you see in police movies and forged some fingerprints using latex. The latex fingerprints gained them access to the building, as did fingerprints just printed on to paper. This myth was another busted by the team. There is a myth that states any piece of paper cannot be folded in half more than seven times. It doesn’t matter what size the paper is, it cannot be done the myth says. Well, the team approached this myth practically and used thinner paper, which didn’t exactly work. They tried larger paper but still struggled. Finally, they used a huge piece of paper that was so big it filled the floor space of a plane hangar. 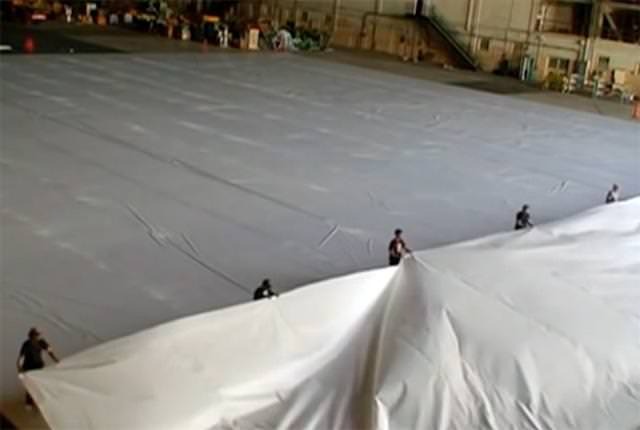 The Mythbusters team managed to fold this giant piece of paper eleven times. The rumor was that if you tried to swim in syrup, you would be just as quick as you would be swimming in water. The logic was that swimmers can swim as quickly in syrup as water because the thickness of the syrup meant that they could pull themselves through it, which they wouldn’t be able to do with water. The team tried a variety of thicknesses of syrup but found each time that swimming in syrup was slower. Not only was it slower, but it was physically more demanding. Many of us have had the discussion about what you would do if you get stuck in a falling elevator. Usually, someone mentions jumping at the exact moment just before it hits the ground. The logic seems to make sense, but the Mythbusters team had a go at busting the myth anyway. They used a spring-loaded human dummy set to jump at exactly the right time. Unfortunately the momentum gained while in the elevator was too great and the dummy crashed to what would have been its demise.